This privacy statement tells you what to expect when GTW Storage Services Ltd (GTW) collects personal information from you, and details your rights. 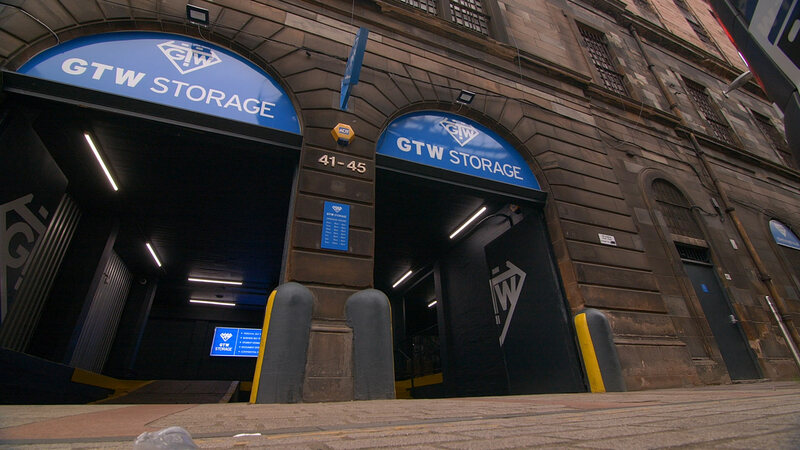 GTW Storage Services Ltd (GTW) is a family run warehousing business established in 1903. Our business interests are the provision of storage, car parking and office space for rent, and the delivery of confidential shredding and data management services. The company’s registered office is 45 James Street, Glasgow G2 8NF. The personal information that GTW collects and how it’s used depends on our relationship with you. Potential customer Name & contact details, correspondence. To respond to and follow up on a service enquiry. Visitors to GTW premises and car parks CCTV cameras collect images of visitors to GTW's warehouse and car parks. The images are used to monitor access, ensure the safety and security of individuals and property, and to detect crime. Your information may be shared with GTW’s professional advisers, regulators or law enforcement agencies on a need to know basis. Anonymised information about website visitors. As a general rule, personal information is deleted immediately from our contract management and financial databases at the end of the contract term. As a general rule records are archived in a secure area at the end of the financial year. Records are then kept for up to 10 years for accounting purposes. Secure destruction takes place on our premises. Security measures such firewalls, virus checking, access controls, back up and archiving procedures protect our IT infrastructure from data loss, and unauthorised access or use. Should a data breach occur that is likely to result in a high risk to the rights or freedoms of individuals, we will notify those concerned. If you wish to exercise any of these rights, please do so by emailing mail@gtwstorage.co.uk or by writing to GTW Storage Services LTD, 45 James Watt Street, Glasgow G2 8NF. We will respond to all requests within 1 month and earlier where possible. We will not charge for dealing with a request unless it is manifestly unfounded or excessive.